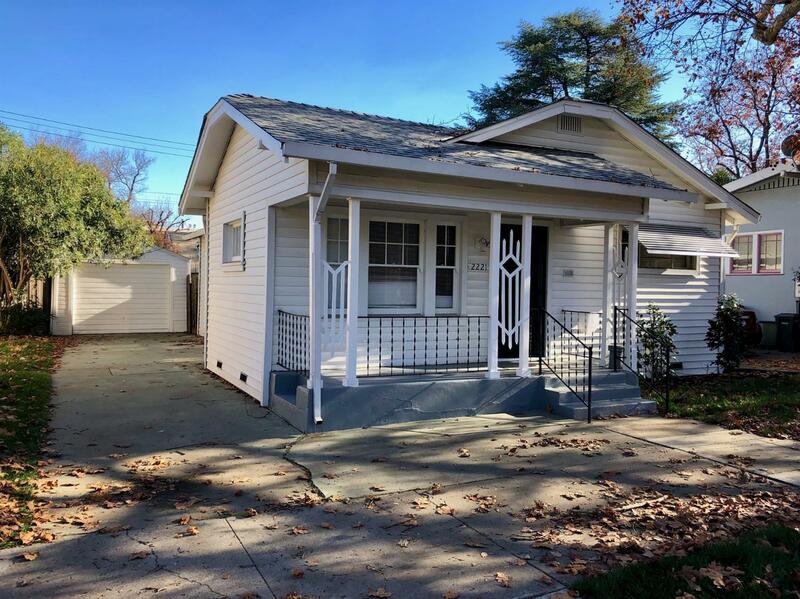 Cute cottage in heart of Midtown, ready for a new owner. Two bedrooms & one bathroom home with hardwood floors; Central Heat & Air. New roof within last few months. One car garage. Cleared pest work.